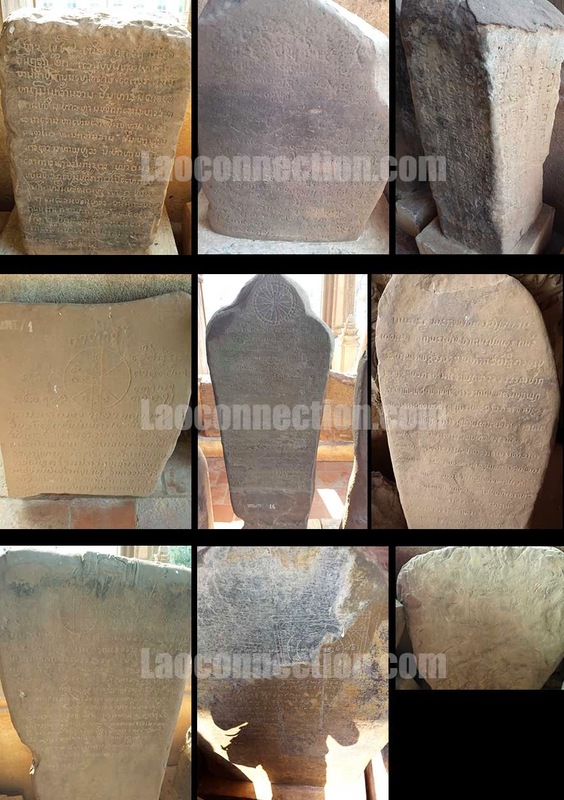 Laoconnection.com: Linguistical Stones of History! 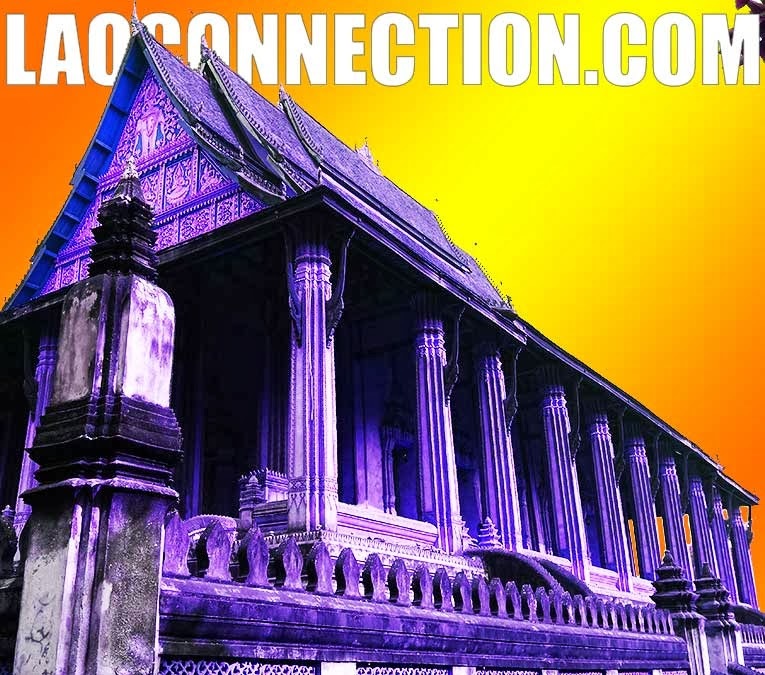 Although I had visited Vat Haw Prakeow 10 years ago, when I visited Laos this past December 2013, I decided to revisit it just in case there had been any changes. Truthfully, it had changed very little, if at all. However the one unique addition was that in front of the temple itself, they had put out several pieces of ancient stone slabs that had old examples of the various written scripts used in Laos over the centuries. I took pictures of each them and have shared them below in a collage. As someone who has a keen interest in language and Lao history, it was wonderful to be able to get up close and touch (and of course take pictures) of these pieces of history. Have a looksy!